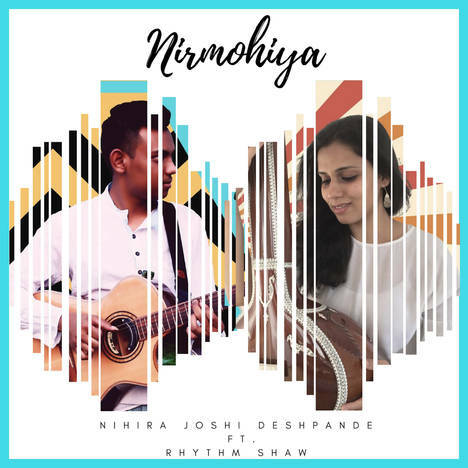 Nirmohiya | Nihira Joshi Deshpande | OK Listen! 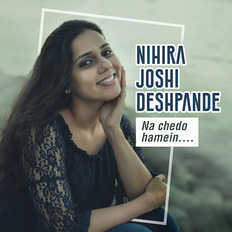 Nihira Joshi Deshpande is an accomplished vocalist and singer in Indian music. Nurturing her penchant for music from the young age of 9, Nihira has trained extensively under many illustrious music personalities and has numerous awards and achievements to her credit.